As any home or business owner would know, safety and security within the home should always be a top priority. 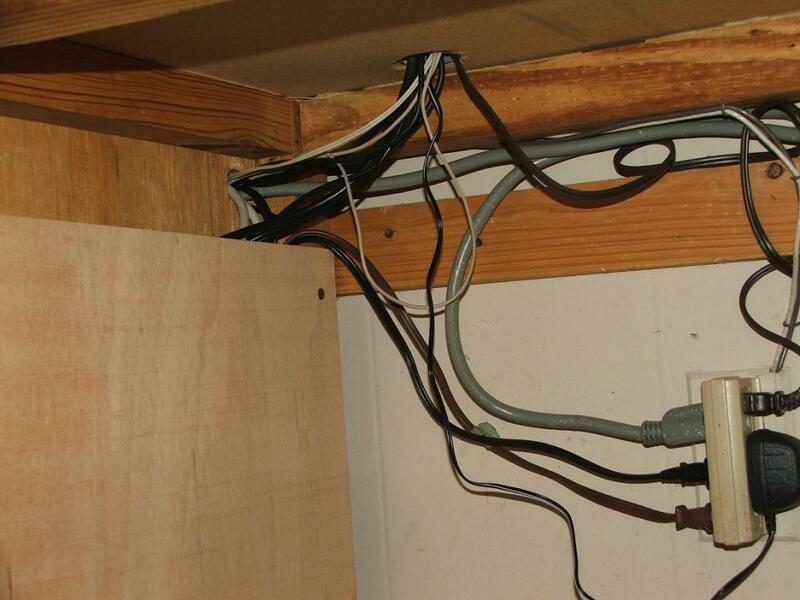 This is the reason why before the completion of a home or office property, electrical inspections are mandatory as it gives the peace of mind required before you can move in and inhabit the place. However, inspections shouldn’t just be held during the initial stages of construction. It is equally important to include electrical safety inspections in the regular maintenance routine of any property. These commercial and residential safety inspections are particularly important because faulty electrical installations can possibly cause various safety hazards. Such hazards can include fires, electric shocks, and burns, and these in turn could possibly lead to injuries, or in some cases, even death. At Pettett Electric, we understand the need to ensure electrical safety in your home or your business, and we have the staff, equipment, and expertise to help you do so. 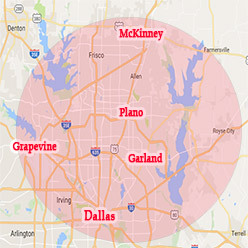 Having provided our stellar services to literally thousands of residents within Dallas, TX and nearby areas for many years, we have the know-how and experience to properly handle and inspect any type of residential or commercial property. 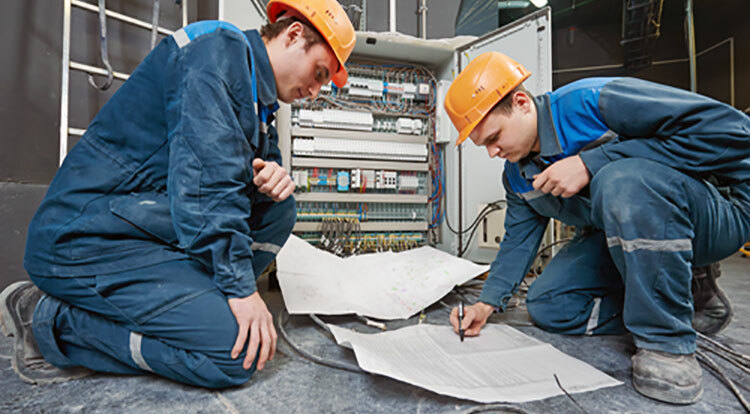 These safety inspections are conducted by our friendly, highly-trained, and certified electricians who have had countless hours of experience in the field. Thanks to this level of expertise, we are able to provide all of our clients with fast and accurate estimates and assessments, ensuring that all bases are covered, and no corners are cut. So let us help you keep your home and family safe. Give us a call at 972-388-3560 or send us a message to schedule an appointment today. Our helpful staff is always ready to answer any inquiries you may have. You can also send us a message through our contact us page.